Jamie from A Little Lovely is featured monthly on Ucreate. 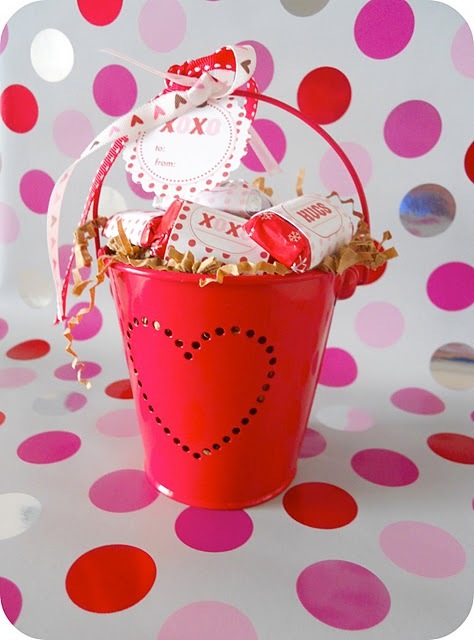 This month, she has posted a wonderful little printable freebie to make adorable candy wrapper and tags for Valentine's Day and you, too, can easily make this craft. Stop by Ucreate for this great freebie! And make sure you visit A Little Lovely for some awesome ideas!